If you’re looking to sell your Homestead home, we are ready to give you a fair market cash value for your house. Stop the undesirable frustrations that come coupled with unwanted property ownership. Let Your Florida House Buyers buy your South Florida Home now, in as-is condition. Is your home being foreclosed on? Does the property need potentially overwhelming, significant repairs? Facing a divorce and need to divide up your assets? Having trouble with home owner financial costs, mortgage payments, or liens? It doesn’t matter to us whether your property is your primary home, a rental property, or is a vacancy. We help a variety of South Florida home sellers who may be facing a variety of issues including unwanted inheritance, are behind on their payments, owe liens, or even has costly repairs that you can’t afford. If the home is flood or fire damaged, even if it has bad rental tenants currently occupying the premises, our cash home buyers are still interested in purchasing your real estate problem. Essentially what we’re saying is that if you have a property and need to sell it quickly, we want to make you a cash offer for your Homestead home and close on it when you’re ready to sell. The conventional real estate process isn’t always for everyone. When choosing a firm offering cash for houses, there are numerous benefits versus a traditional home listing method. There is absolutely no need for any preparation in the sale of your home. No repairs and no clean-up necessary. We’ll buy your house in its current state, regardless of condition. We cut out the middleman; eliminating the need for listing the home whatsoever. You won’t have to waste time finding a reliable real estate agent you can depend on, and who can deliver on their promise in giving you the quick turnaround you expect when trying to sell your house fast. There are no contracts binding you to an agent for any particular term. In fact, there’s no paperwork whatsoever! We take care of all the red tape and legalities involved in selling your home, while eliminating any uncertainty and waiting for a closing on an offered deal. We will know almost immediately if we can be of service to your needs. Unlike dealing with a traditional real estate agent, our team are cash home buyers and have the financial backing to make a cash offer on your property; eliminating the stressful wait time that can occur when not only waiting for a buyer to show interest in your property, but also the delays that can happen while prospective buyers attempt to get financing from banks or other institutions. We are ready to make an offer on your estate right now! All of the hassle and stress you can accrue when trying to sell your house fast can become a serious problem in your wellbeing and the wellbeing of your family. The wait time when selling a home is often months, even up to a year; and even after paying expensive real estate fees (not including the upkeep, fees, and property taxes associated with regular home ownership while still maintaining your owned property) the deal could still fall through and you’ll start back at the beginning. Meaning you will have to put yourself through the entire process once more starting from square one. Your Florida House Buyers like to do things a little bit differently. 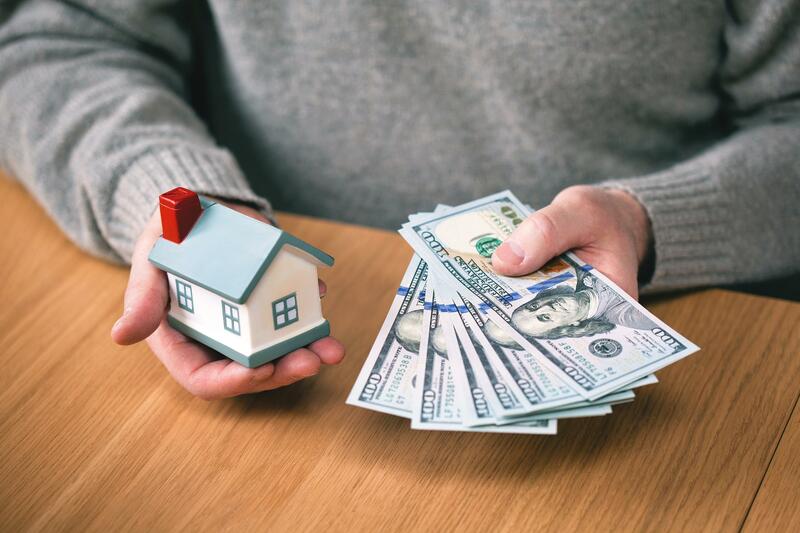 When you get in contact with us, whether you give us a call or fill out one of our contact forms, we will give you an all cash offer for your home within 24 hours. The most convenient relief we can givr you, is we can close on the deal whenever you want to close, in as little as 10 days from our initial offer! Regardless of your situation, home condition, etc. We’ll step in and take care of it for you. We are here to buy houses cash, and to help you sell your South Florida home quickly and painlessly. No matter the condition of the home; no matter what situation or timeframe you need our team to work within, our goal is to make sure your home sale is an easy process; and to help you get out from underneath the property that’s causing you stress, all while ensuring you are getting a fair, honest market value for your home. We help property owners just like you in Homestead, and all over South Florida. People dealing with divorce, foreclosure, inheritance, burdensome rental issues, and all other varieties of situations in relation to their properties. 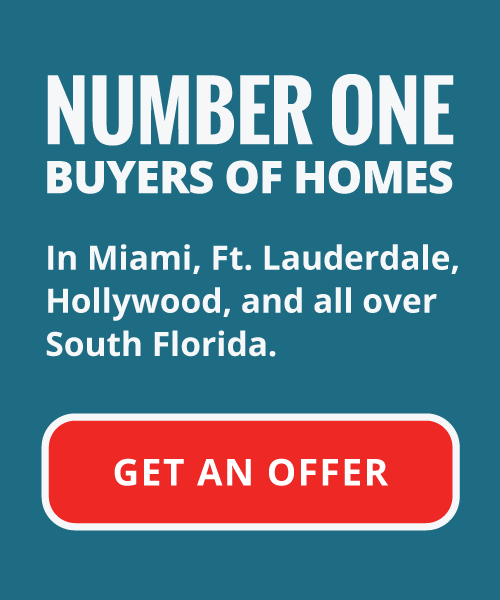 We are THE cash house buyers in the South Florida area paying a fair market price, fast. Sometimes property owners are just too busy to engage the time necessary to prepare a house on the market. If this is a situation you find yourself in, just let us know about your property, and we’ll help you to sell your house fast. If you don’t want to put up with the trials and tribulations of your real estate albatross any longer, and don’t want to go down the potentially trying road of convention real estate, let us know today!